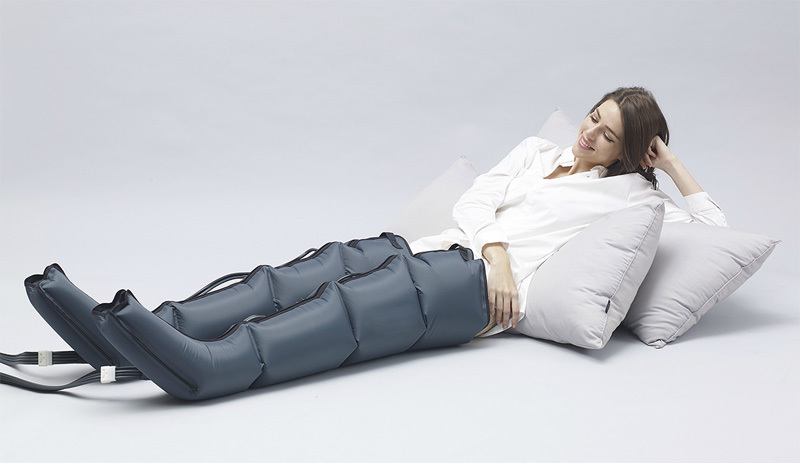 In Europe, Compression Massage or “Pressotherapy” devices as it is known across the pond, have been used for over 2 decades in Beauty, Esthetic and Spa centers for their lymphatic drainage properties. Pressotherapy is used to remove toxins from the body which has many health and beauty benefits. 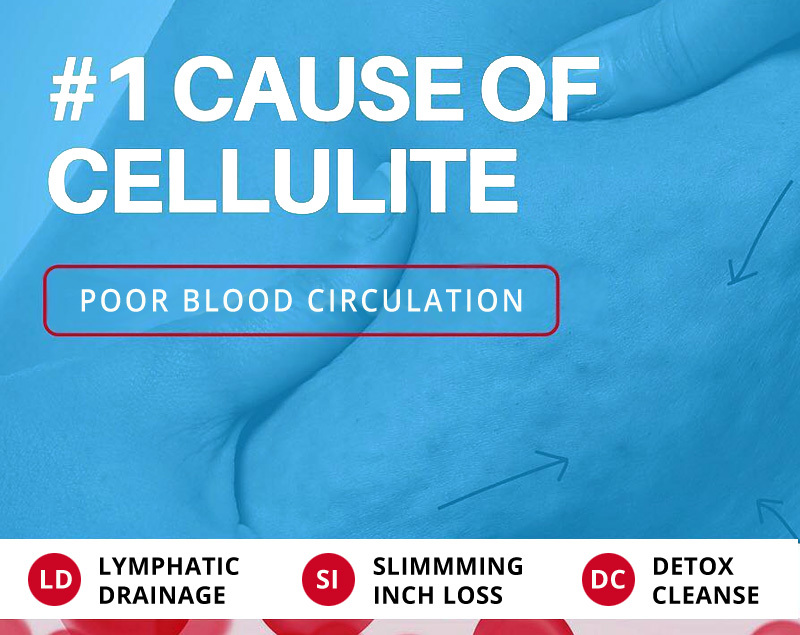 Interstitial liquid squeezes the vessels, so blood circulations becomes poor, oxygen flow decreases, cells metabolism slows down, levels of toxins in organs grows up, cellulite appears. For seasoned athletes and fitness enthusiasts looking to boost their recovery, manage repetitive physical stress from training, prevent or nurse injury and improve performance. More than merely symptom management – a speedier return o normal activity and enjoyable recovery process. Jobs that entail a lot of standing: relieve foot pain, decrease swelling, help oxygenate your body. Those suffering from shin splints, calf cramps, swollen legs, pulled muscles. Those suffering from spider veins, relief from minor edema, lymphedema, aching, discomfort during pregnancy and minor varicose veins.